Oakwood Estates Jupiter homes is gracious living on 5 + acres. This exclusive equestrian permitted community only has 28 home sites and is near the middle of town off Indiantown Road. Each lot is secluded with 5 acres of land. The community itself it gated. The homeowner’s association (HOA) fees are yearly and very low. Oakwood Estates Homes online now. All listings & Sold Statistics! This is country living at its best. The land is treed with some lots having their own private lakes and fenced acres. Lots of Oaks, Pines, and Palm Trees. Streets are named after its namesake. Holly Oak Lane, Southern Oak, Oak Hammock, and Island Oak make up the community. Just perfect for tranquility and for horses if you desire. The development is private and backs up to Riverbend Park. Many homes have stables, and Tack Rooms. 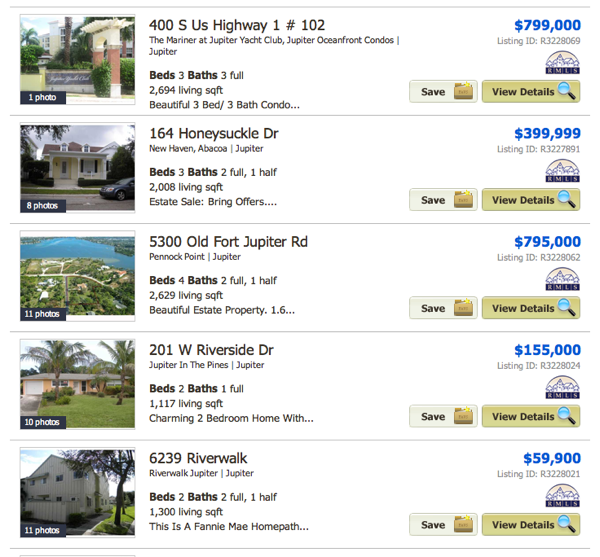 Oakwood Estates is in Jupiter in Palm Beach County. Oakwood Estates real estate for sale is not only valuable because of the limited properties but its school system access. The Jupiter school district has many “A” rated schools which is a major drawing card. Indiantown Road gives access to both I95 and the Florida Turnpike for easy access to Downtown Palm Beach or Palm Beach International Airport. It’s the perfect spot for a quick work commute to practically anywhere from Palm Beach to Stuart. Nearby are tons of restaurants and shopping. Jupiter Country Club takes outside memberships and is great spot to play golf, tennis, exercise, swim at the Resort pool, or partake in social activities. Jupiter has a variety of beaches just 10-15 minutes away. Jonathans’ Landing Marina or the marina at Jupiter Yacht Club is a terrific place to store your boat if you enjoy navigating or fishing the warm waters of the Atlantic Ocean. Posted in Jupiter homes, Uncategorized on October 2, 2011 at 3:17 pm.